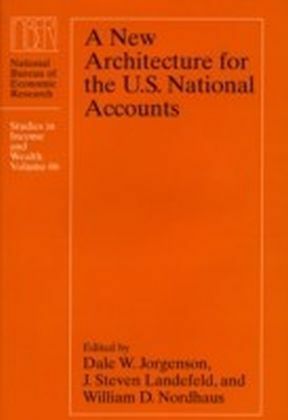 A New Architecture for the U.S. National Accounts brings together a distinguished group of contributors to initiate the development of a comprehensive and fully integrated set of United States national accounts. 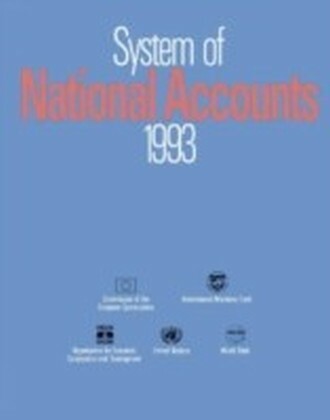 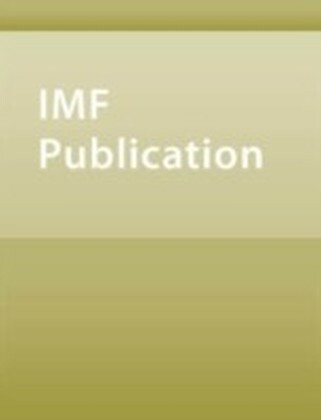 The purpose of the new architecture is not only to integrate the existing systems of accounts, but also to identify gaps and inconsistencies and expand and incorporate systems of nonmarket accounts with the core system.Since the United States economy accounts for almost thirty percent of the world economy, it is not surprising that accounting for this huge and diverse set of economic activities requires a decentralized statistical system. 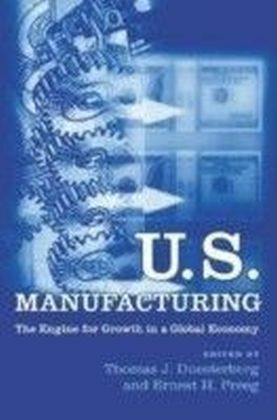 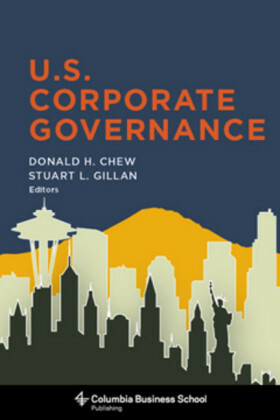 This volume outlines the major assignments among institutions that include the Bureau of Economic Analysis, the Bureau of Labor Statistics, the Department of Labor, the Census Bureau, and the Governors of the Federal Reserve System.An important part of the motivation for the new architecture is to integrate the different components and make them consistent. 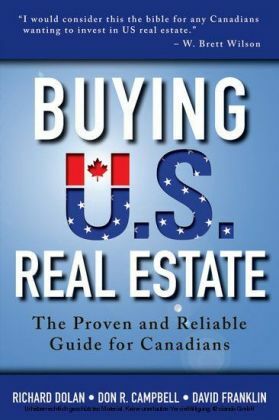 This volume is the first step toward achieving that goal.